This walk is for ages 18 and up. The wildflower display at this location is among the best in the county. We’ll visit a variety of habitats including serpentine soils, freshwater springs, and oak woodlands. 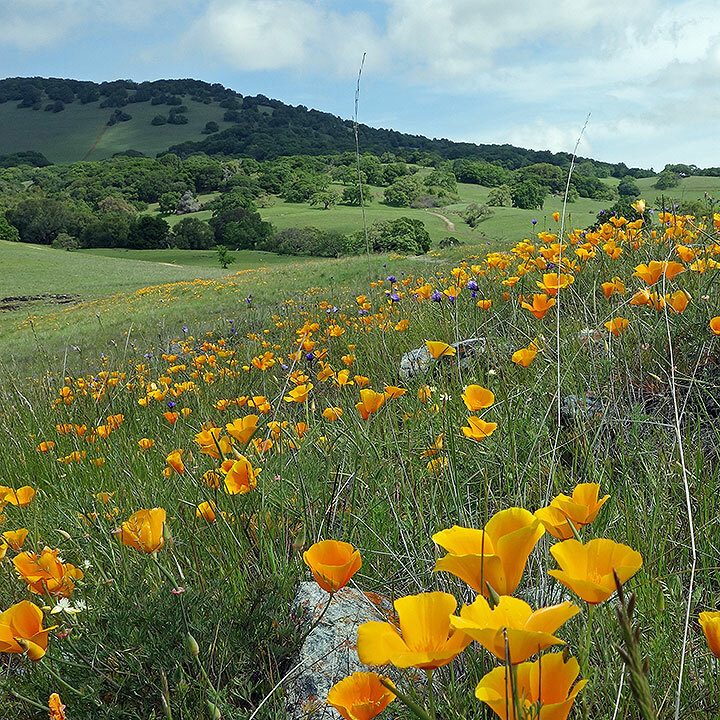 The flora of this Novato preserve is incredibly diverse and includes a number of rare plants. Remember to bring binoculars, if you have them.